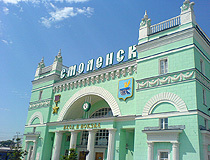 The capital city of Smolensk oblast. 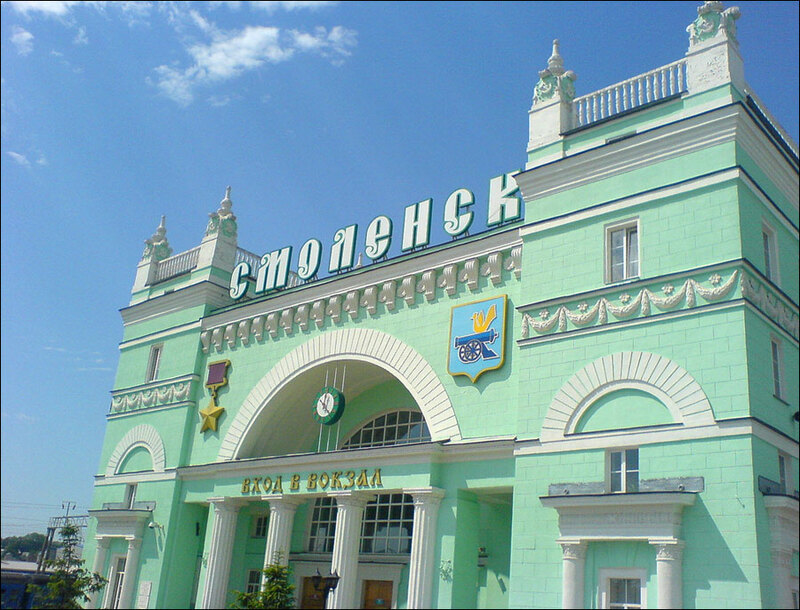 Smolensk is a city in Russia, the capital of the Smolensk region, located in the upper reaches of the Dnieper River, 400 km west of Moscow. It is an administrative, industrial and cultural center of the region. The population of Smolensk is about 330,000 (2015), the area - 166 sq. km. The phone code - +7 4812, the postal codes - 214000-214533. Local time in Smolensk city is April 18, 5:49 pm (+3 UTC). There are several versions of the origin of the name of Smolensk. According to the first, it comes from the old Slavic name for black soil (black soil could color the water near the ancient settlement called Smolnya). Another version is about the Russian word “smola” meaning tar. There were a lot of pine trees in the area, so the settlement was an important center of resin processing and trade. 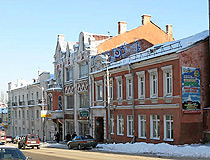 Smolensk is one of the oldest Russian towns. It was first mentioned in 862. Smolensk was the capital of the Slavic tribe Krivichy. In 882, it was conquered and annexed to the Old Russian state by Prince Oleg. 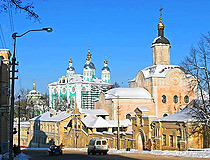 At that time the town played an important role because of its location on the famous way “from the Vikings to the Greeks” (people sailed on the Western Dvina River and dragged their boats along the ground to the Dnieper River in its upper reaches - thus traveling from the Baltic Sea to the Black Sea). In 1054, the Smolensk principality was founded. 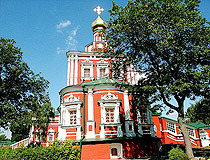 The town developed quickly because it was located in the central part of the Russian lands. In the beginning of the 13th century, the Smolensk principality became one of the strongest in Eastern Europe. 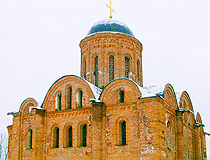 A lot of various churches were built in Smolensk at that time. Before the invasion of the Horde, Smolensk occupied an area of ? ?115 hectares, the population of the town was about 40,000 people. 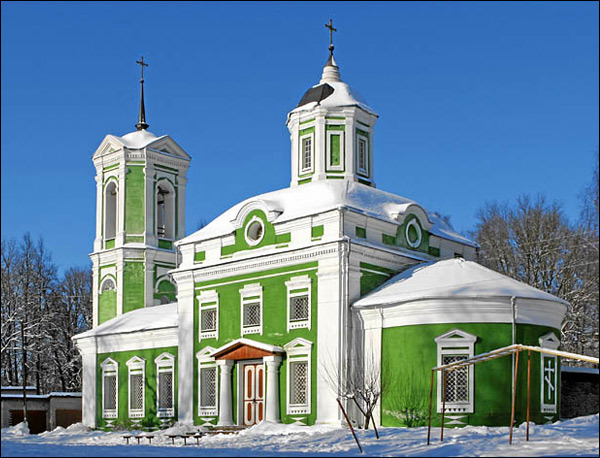 At the turn of the 12th and 13th centuries, Smolensk was the leading Russian town by the number of stone churches. Later, Smolensk land and the town became the key in the struggle between Lithuania and the Moscow principality. In 1597, the Russian Tsar Boris Godunov decided to built heavy fortifications to protect the town from the Polish-Lithuanian attacks; a huge kremlin built of red brick (the largest in Russia) was finished in 1602. In 1611, after a siege lasting about 20 months, Smolensk was captured by the forces of the Polish-Lithuanian Commonwealth. Later, in 1654, the Russian kingdom returned the town after another siege. In August, 1812, Napoleon’s army fought the Russian army near Smolensk. Leo Tolstoy, the world-famous Russian writer, described this moment in his book “War and Peace”. Napoleon won the battle and captured the town. Total losses on both sides were about 30,000 people killed. 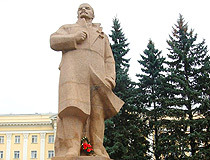 By 1900, Smolensk had more than 56,000 inhabitants. In the spring of 1940, Katyn Massacre, mass murder of Polish citizens (mostly captured officers of the Polish Army), was carried out by the Soviet secret police near Smolensk. According to the published archival documents, 21,857 people were shot. In 1941, Smolensk was again at the center of military operations, when the troops of Nazi Germany attacked the USSR (the Battle of Smolensk). About 90% of the city was destroyed. After the capture of Smolensk, the Germans found the archives of the Communist Party Committee of the Smolensk region; people in the West received unique information about the first two decades of Soviet power. 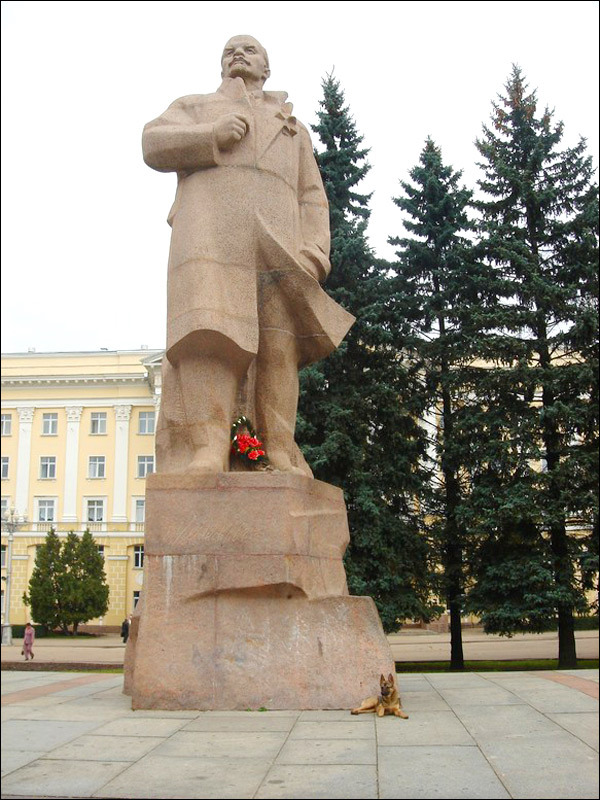 In the postwar years, especially in the 1960s and 1970s, Smolensk received a number of industrial enterprises, educational institutions, healthcare facilities. April 10, 2010, one of the world’s largest aviation accidents happened on approach to Smolensk airport - Polish top officials, including the president of the country, as well as well-known public and religious figures died in a plane crash. Today, Smolensk is a regional center, not the biggest, but very beautiful. 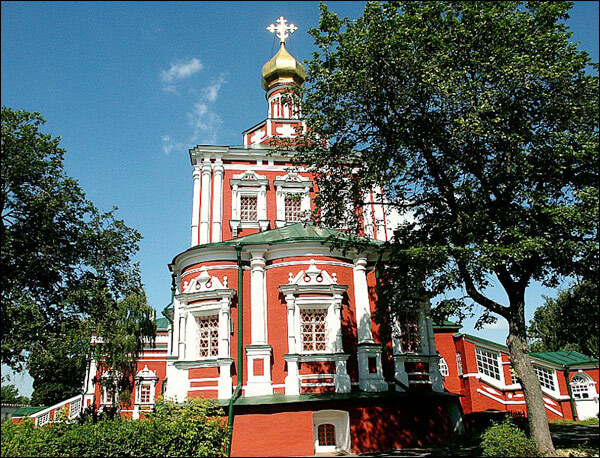 In spite of all the destruction and wars, the city has preserved the spirit and beauty of an old town, miraculously survived pre-Mongolian churches, a lot of museums and the streets going up the hills overlooking the Dnieper River. 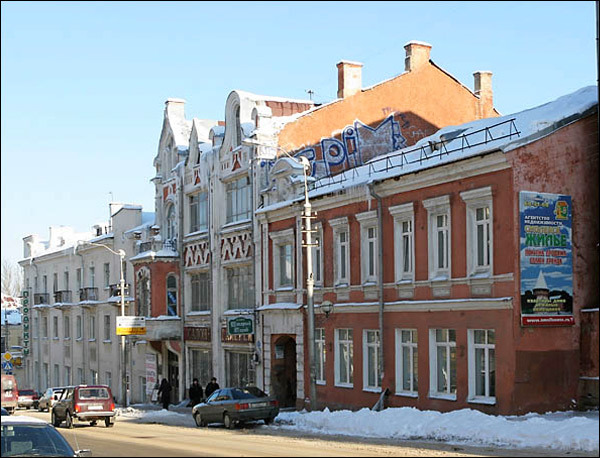 Smolensk is one of the oldest cities in Russia. It has an advantageous geographical location on the ways from Moscow to Belarus, Baltic States, the countries of Central and Western Europe. The climate is temperate continental. The average temperature in January is minus 6.2 degrees Celsius, in July - plus 17.8 degrees Celsius. City Day is celebrated on the last Friday of September. 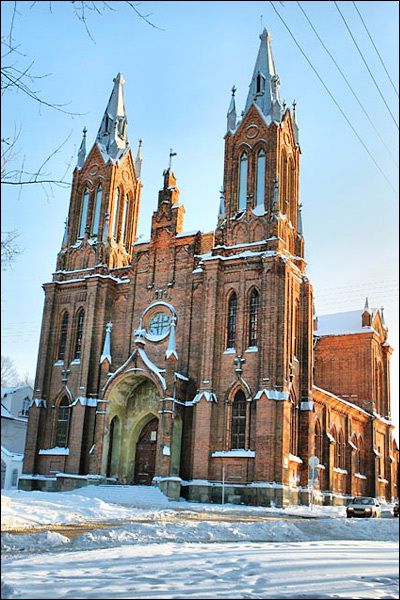 Smolensk has a lot of old monasteries and churches, a number of different monuments: to Smolensk defenders of 1812, Kutuzov, Glinka, Lenin, Alexander Tvardovsky and Vasily Tyorkin, children who died in concentration camps (Burnt Flower). 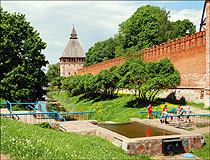 Smolensk fortress wall (also known as Smolensk kremlin) is a defensive structure built in 1595-1602. The length of the walls is 6.5 km (only less than half of walls and towers are preserved). 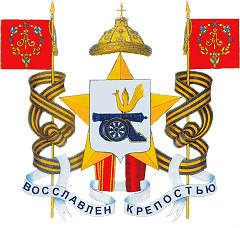 The fortress was of great military significance in the Russian state. 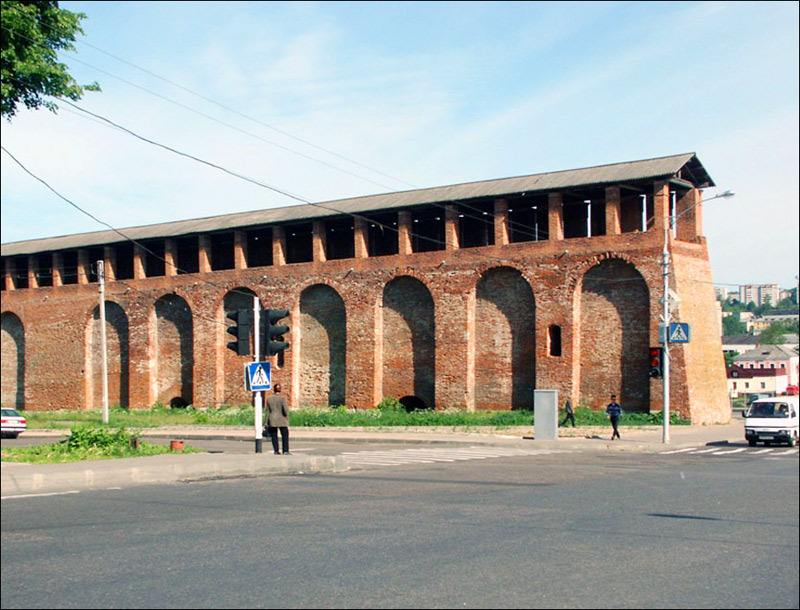 Most of the fortress was destroyed by the troops of Emperor Napoleon I in 1812. 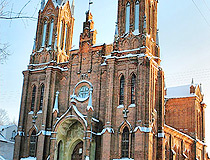 Cathedral of the Assumption. 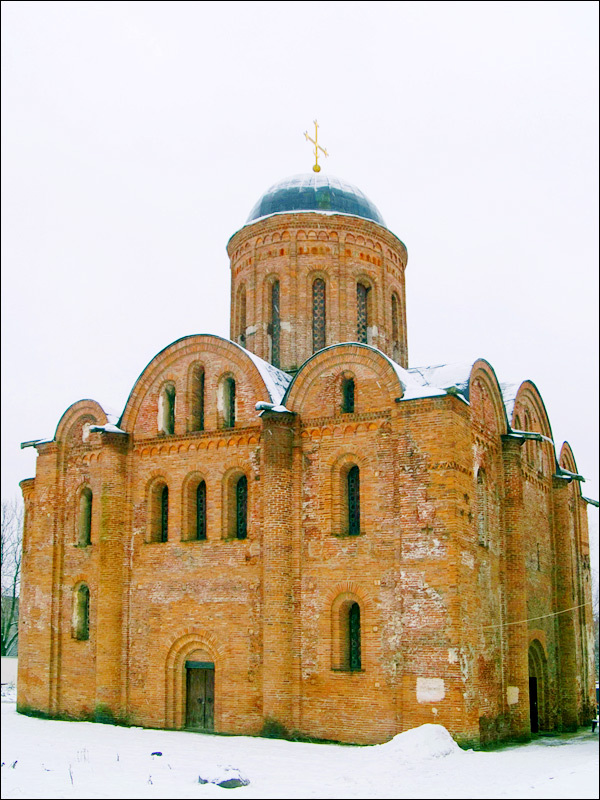 The cathedral was built on Soborny (Cathedral) Hill in memory of the heroic defense of Smolensk of 1609-1611. The construction was completed in 1772. 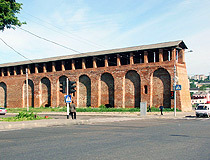 Napoleonic cannons in Smolensk. At the entrance to the Historical Museum, you can find two bronze cannons. Two similar cannons can also be found at the monument of the Patriotic War of 1812 in the city park. 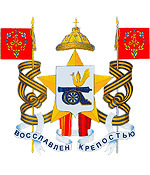 All four cannons were captured by the Russian army during the Patriotic War of 1812. The memorial complex “Katyn”. It is an international memorial to the victims of political repression located in the Katyn forest, 22 km away from Smolensk. My great grandfather was born in 1860 in Smolensk or very near it. He left at 17 and ended up in South America after living in Misk and in Warsaw. I live in the U.S. I am 70 but I am very curious and interested to see where he came from. I would love to visit Smolensk in the near future. I love the Photos I have seen.I am very much interested in Russian history and its culture. My knowledge of the language is very limited. I love your country and your history, I feel I am in a way link to it.